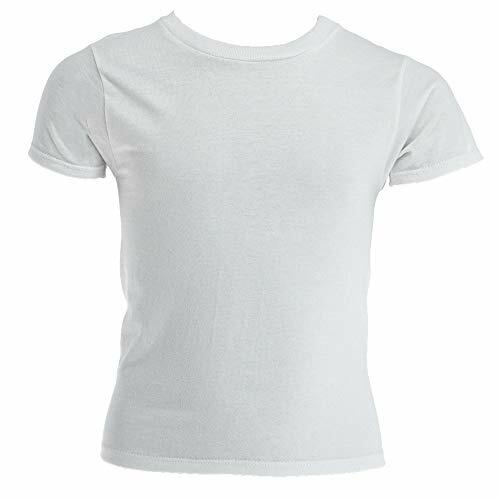 Fruit of the Loom Boys' White Crew T-shirts are tag free and made with durable, soft cotton fabric. Our undershirts offer a classic look for layering under other clothing or wearing alone. These t-shirts are designed with longer length to help stay tucked while he is playing and better fitting sleeves for improved range of motion for a great fit that is guaranteed to keep him comfortable throughout the day. When comfort is the bottom line. Hanes comes to the rescue. 7-pack can include solids, prints or a combination of both. Wicks away moisture for added comfort. 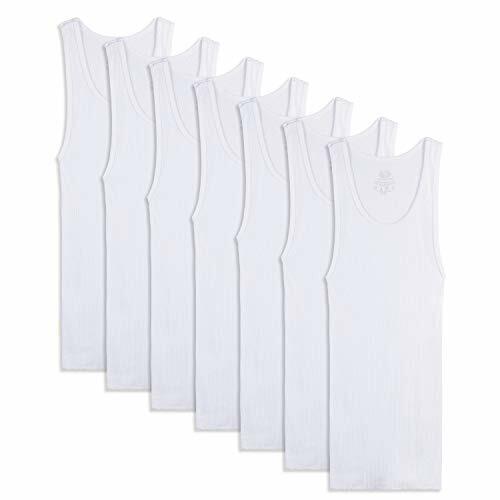 Add style and comfort to your little one's wardrobe with these Fruit of the Loom Tank Undershirts. Designed with a flexible fit, they are made of a soft, rib knit fabric that is wonderful for layering. Each cotton a-shirt is made tag free and offers a flexible fit. Our sleeveless tanks provide a cooler, more comfortable alternative for an undershirt in warmer weather. 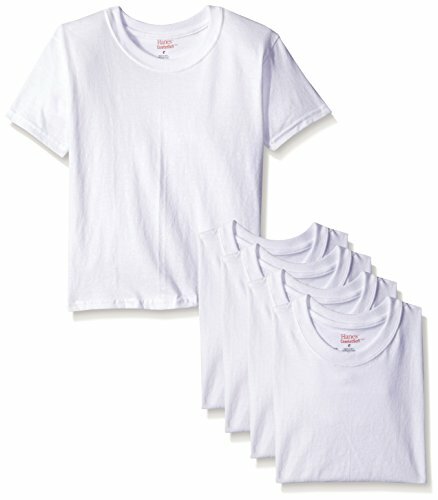 Hanes toddler boys' crew undershirts 5-pack style TB2145. Pack contain 5 items. 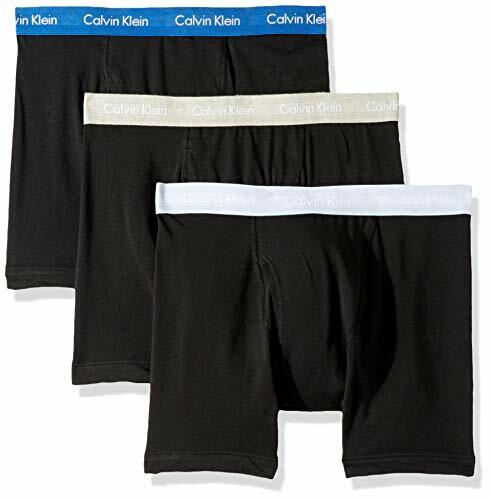 The classic styling features an elastic waist for added comfort.Naturally soft brief provides comfort and durability The 100 percent cotton underwear is machine washable and is the ideal choice for your little boys as she grows up Note: 1.100% Cotton,6 Pack Boys Brief . 2.Please allow a little size error due to manual measurement.. 3.Please be aware that due to lighting effects and monitor's brightness/contrast settings etc, the color tone of the website's photo and the actual item could be slightly different. Breathable, thread does not stick, no smell,we offer this girls underwear made with super soft fabrics from brands. 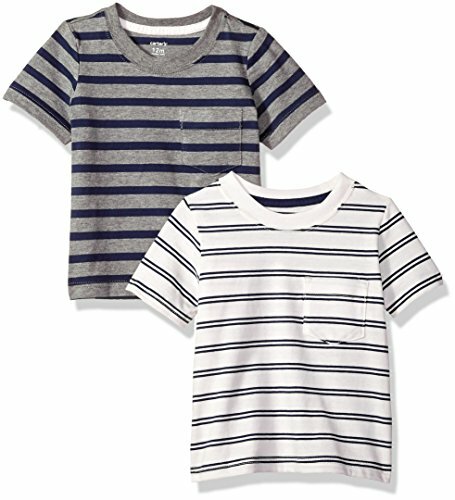 Pack of 2 short sleeve tees crafted in soft cotton jersey with a front pocket. 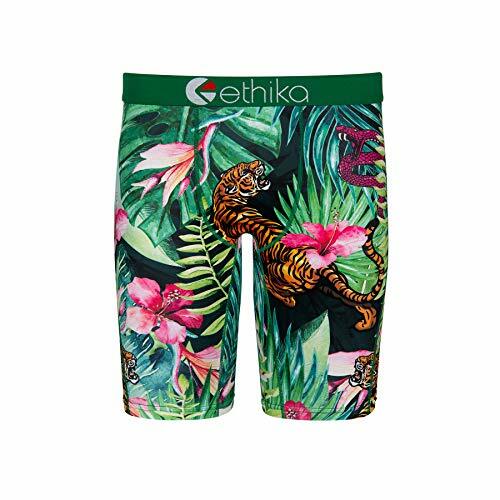 The Ethika Boys Staple underwear represents Form, Fit and Function and is based off the same great fit we use for our Men's product. 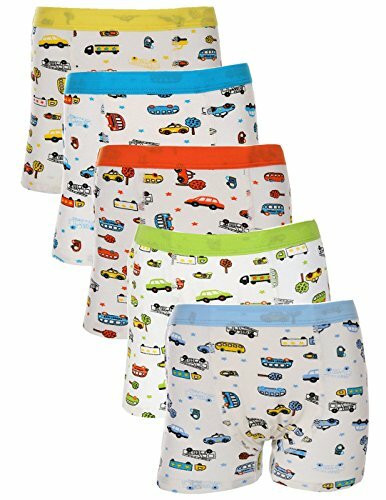 BOOPH new Truck Boys'Brief Sets are the most comfortable for children. The multicolored Colors Assortment features a spectrum of orange, grey, reds, blue and green.The briefs are super soft, stretchy and comfortable. 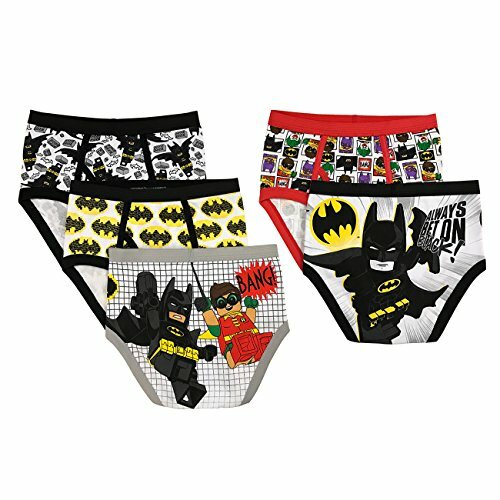 The elastic waistband will keep the brief properly seated at the waist and the bottom of each leg.The fun and unique color assort is sure to please even the pickiest of young boys. 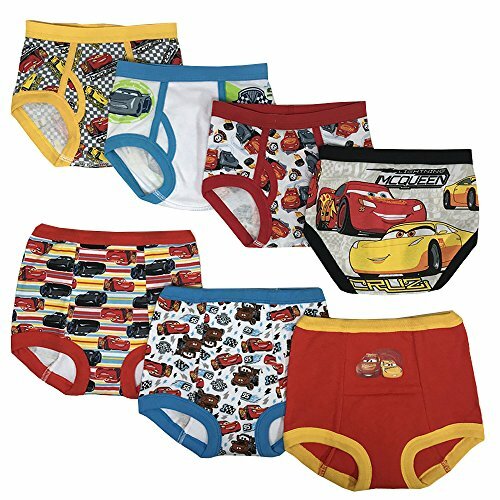 These boy underwear Perfect gift for baby boy's birthday or Christmas! 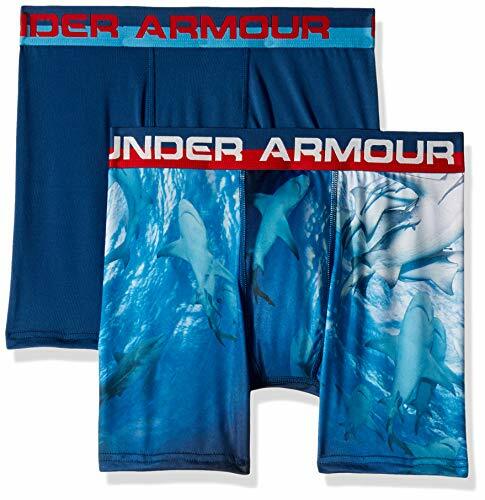 Soft and comfortable 2 pack cotton boxer briefs come in one solid and one printed design with logo elastic waistband.